Sonny Dale Tucker, of Liberty, passed away on Sunday, July 8, 2018, at Lake Cumberland Regional Hospital in Somerset. He was 70. Born on August 5, 1947, in Casey County, Kentucky, he was a son of the late Forrest and Ruth Evans Tucker. Sonny was a carpenter and painter. He took pride in painting numerous homes and businesses throughout Casey County. Sonny was a basketball fan. He frequented and enjoyed the Casey County Senior Citizen Center. 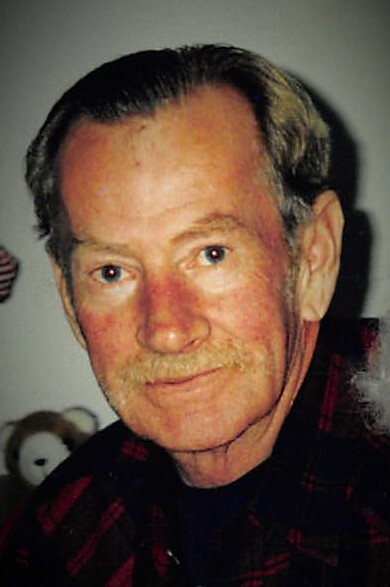 Mr. Tucker is survived by a daughter, Donna (David) Johnson of Elkhorn; four brothers, Forest Tucker, Jr. of Liberty, Charles Robert (Irena) Tucker of Somerset, James Lee (Betty) Tucker of Franklin, Indiana and Hollis (Jenny) Tucker of Richmond; and two grandchildren, Jacob Johnson and Shelby Johnson. In addition to his parents, Sonny is preceded in death by his wife, Dale Stephens Tucker; and a brother, John Tucker. The funeral service will be held at 11:00 A.M. on Wednesday, July 11, 2018, at McKinney-Brown Funeral Home with Bro. Paul Patton officiating. Burial will follow in Antioch Cemetery. The family will receive friends from 6:00 P.M. to 9:00 P.M. on Tuesday, July 10, 2018, at McKinney-Brown Funeral Home.